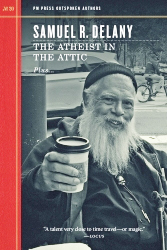 My short essay “Novelist as Poet or Philosopher; Meditation Inspired by Samuel Delany‘s The Atheist in the Attic” was recently published on the SFWA blog (Science Fiction & Fantasy Authors of America). Please read the essay here, and let me know what you think. What kinds of authors do you prefer to read — poets or philosophers, as defined by Delany’s book? 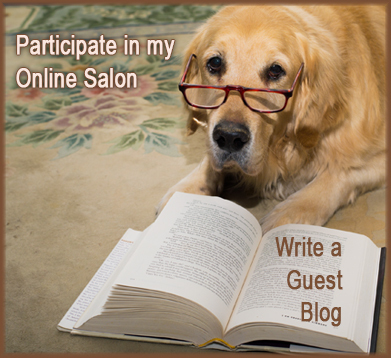 And if you’re a writer, are you a poet or philosopher… or something else?